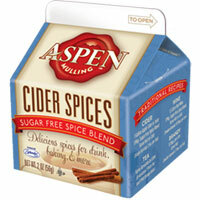 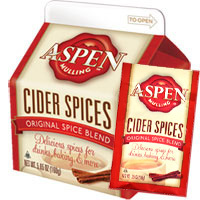 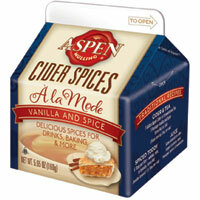 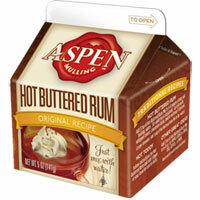 Shop for Aspen Spices Products | Original Mulling Spice Blend, Caramel Apple Spice, Cinnamon Orange, Chai, Hot Cocoa, Hot Buttered Rum, Egg Nog, Muffin Mixes, Chocolate Fudge Mix and Much More! 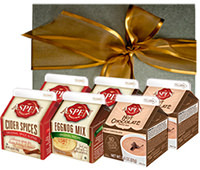 15% Off & FREE Shipping on Orders Over $39! $3.46 per carton - SAVE $2.00! 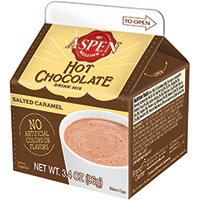 $3.23 per carton - SAVE $10.00! 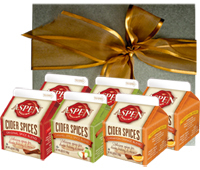 $3.66 per carton - SAVE $2.00! $3.49 per carton - SAVE $12.00! Bring back all of your favorite childhood memories with this creamy, rich hot chocolate that contains graham cracker and marshmallow flavors for that classic s’mores taste! $3.66 per carton - SAVE $4.00! Copyright © 2019 The Aspen Mulling Company, Inc. & WorldPantry.com®, Inc. All Rights Reserved.